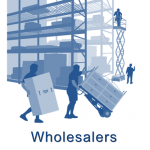 Wholesale | PC Ware Business Solutions, Inc. 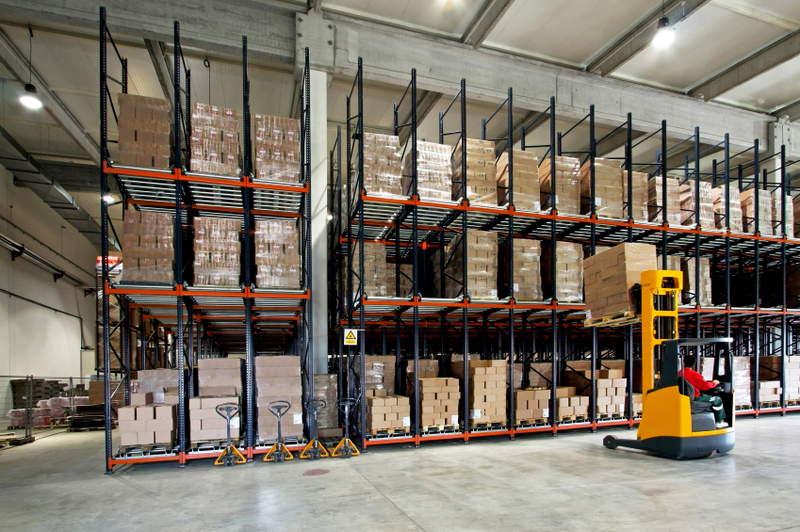 In today’s global market, wholesale distributors face growing challenges – like fierce competition, supply chain complexity, and rising costs to name a few. PC Ware Business Solutions can help you face your challenges. 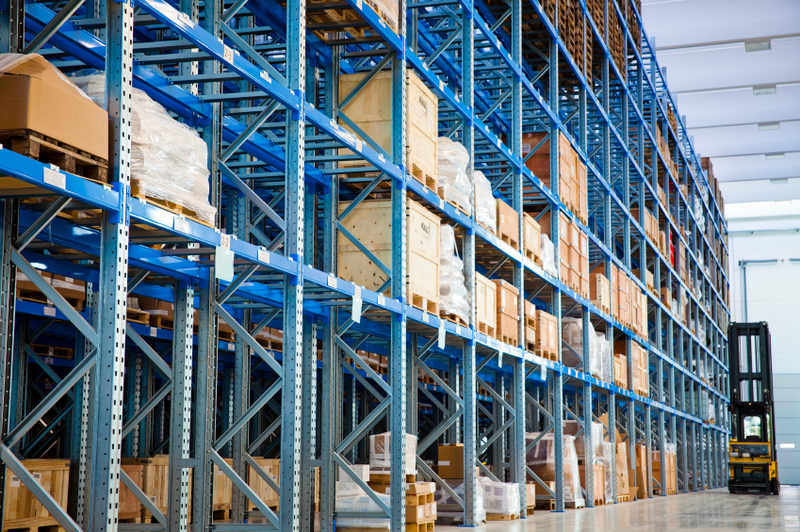 We offer wholesale industry knowledge and Sage ERP software expertise to improve the efficacy of your data – ensuring you have the business intelligence you need to drive the outcomes you want. Sage ERP software solutions allow you to gain more insight and drive better outcomes in every aspect of your business through improved business intelligence. With best-in-class usability, Sage ERP solutions are smartly designed to save companies time on training. Moreover, our Sage ERP solutions offer personalized viewing via a simple drag-and-drop process. This functionality allows every individual to customize and organize their view of information based on role and preference. Having your ERP system work the way you do directly translates into increased productivity. 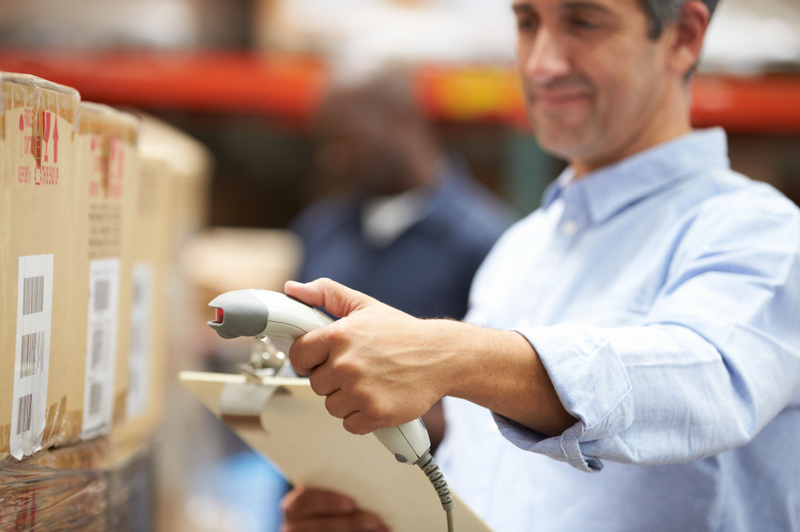 Inventory management, forecasting, bar codes, and electronic data interchange (EDI) are just a few of the technologies available to help distribution and wholesale companies improve efficiency. With Sage having one of the largest selections of scalable, integrated ERP software solutions available, PC Ware can provide you with industry expertise and on-site support to help you select, plan, and implement the ideal mix of Sage solutions to run your business your way. Sage 300 ERP (Sage ERP Accpac) – is an award-winning comprehensive business management solution that enables small to mid-sized organizations to effectively manage their financial functions, business operations, and customer relationships. Ideal for small to mid-sized companies looking for strong financial functionality. Learn more – Sage 300 ERP brochure. Sage ERP X3 – is seamless and integrated, with a wealth of capability. Sage ERP X3 allows you to gain greater visibility across your business, maintain compliance, streamline and accelerate manufacturing and distribution processes, and much more. Ideal for mid-sized to large manufacturers or distributors looking for help with financials with the option to add operations, multi-site, multi-company, and multi-language utilities. Learn more – Sage ERP X3 brochure. Sage ERP X3 enables you to manage your business better than ever before, providing you with the business intelligence to differentiate and realize immediate results. Ready to Manage Your Business Better? PC Ware delivers effective Sage ERP software solutions customized to meet your specific wholesale distribution needs. We will work with you to fully understand your business processes and goals; customize a solution that is right for you; ensure successful implementation and training; and provide on-going support and upgrades when needed. Our experts are ready, call us today for a free consultation. Source: Statistic sources based on research by IDG Research Services on mid-sized businesses in Europe and North America.